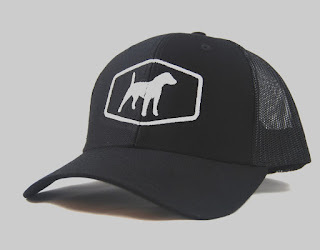 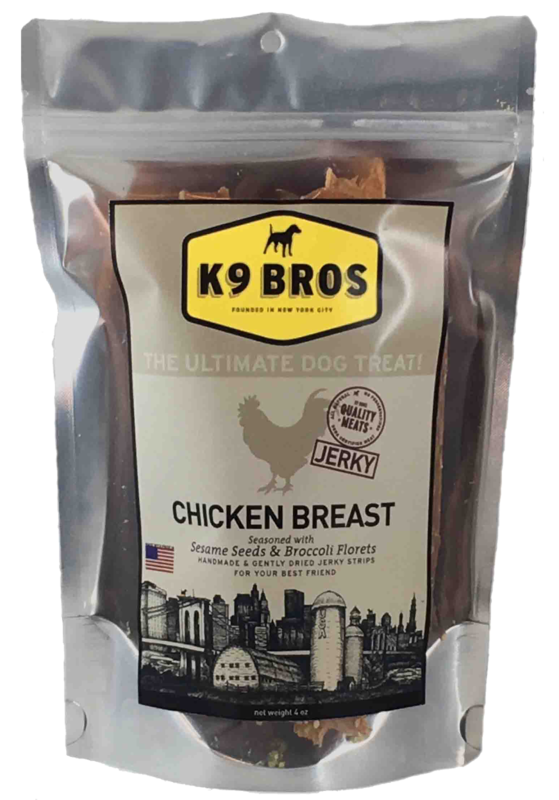 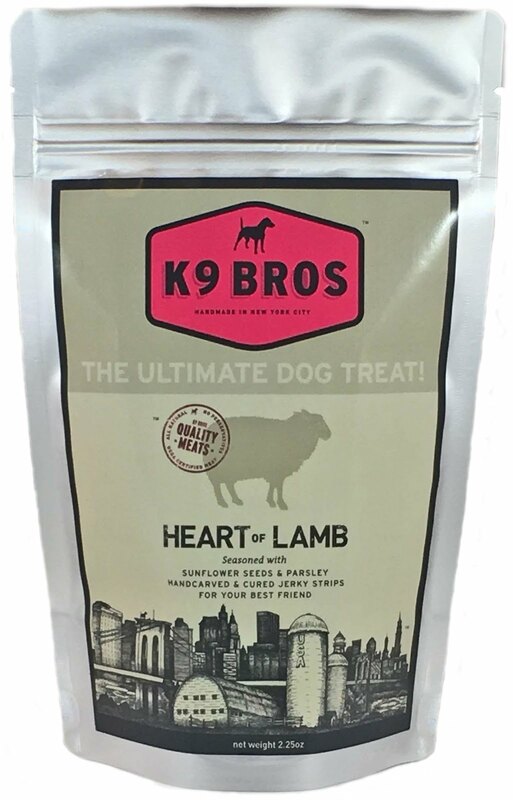 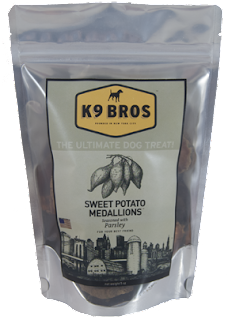 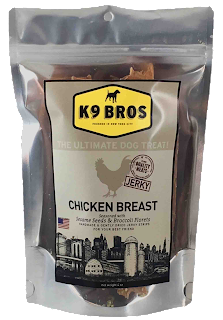 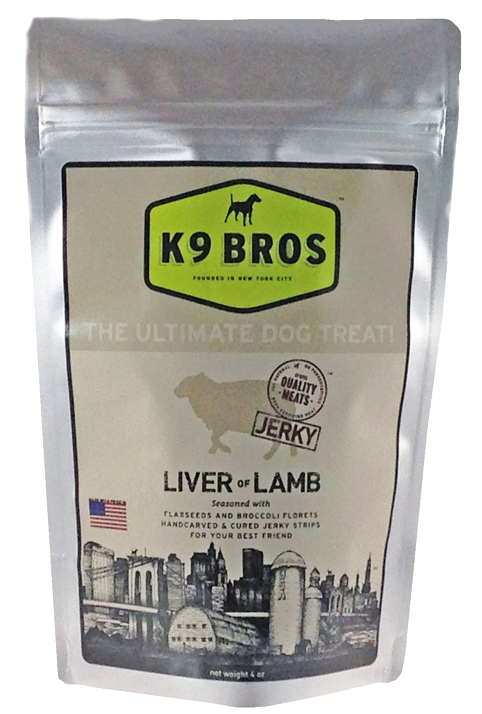 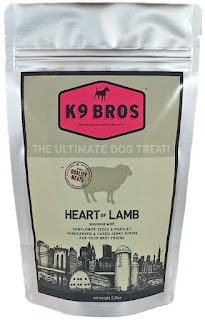 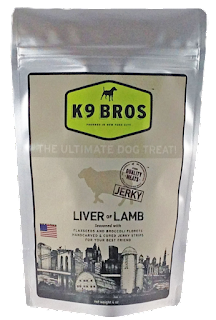 Treat your buddy to a regular supply of K9 Bros! Say goodbye to the hassle of reordering! 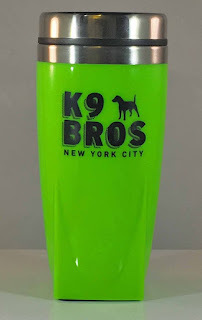 Free shipping and sales tax included! And you get a free hat or T-shirt! 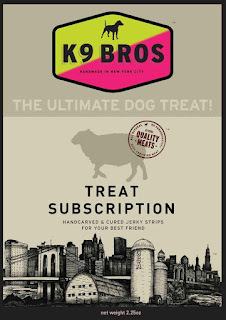 Click here to begin a subscription! 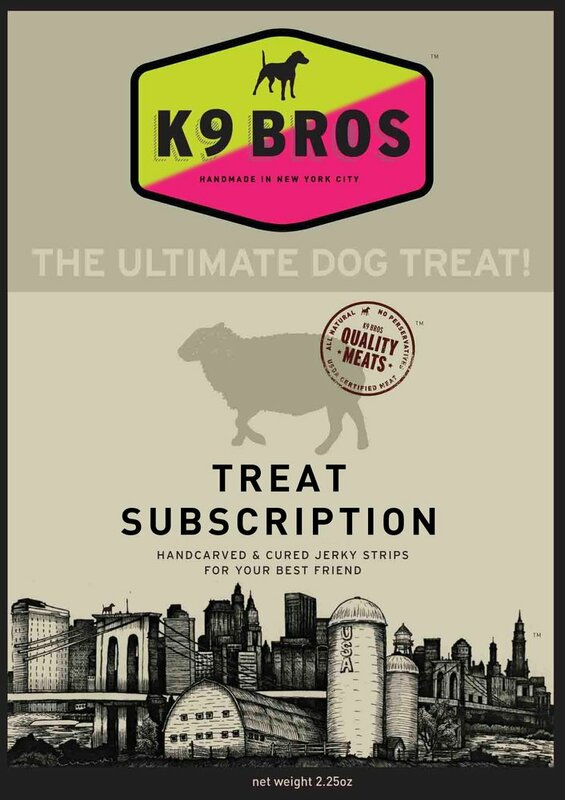 Click here to begin a subscription!